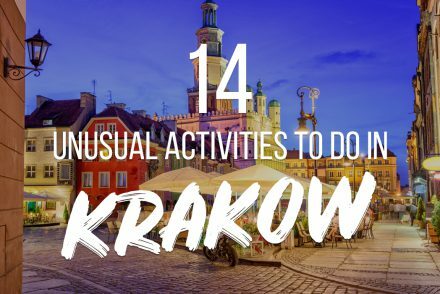 The Polish party capital is packed with incredible bars to sip yourself happy. 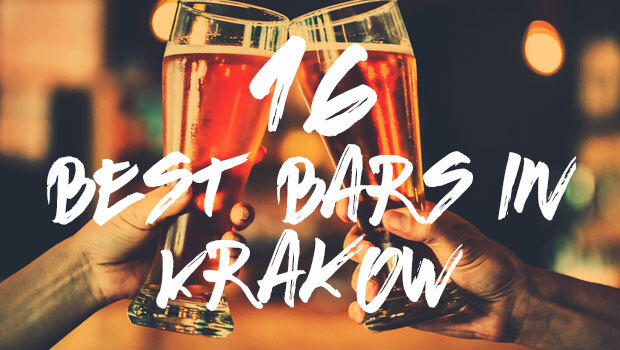 Never ones to shy away from a challenge (or drink) we’ve put together the definitive list of the 16 Best Bars in Krakow. 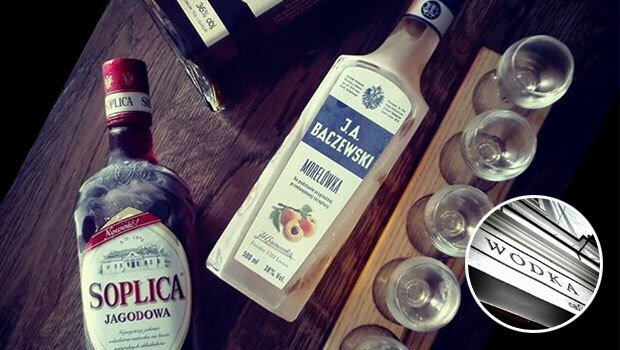 “Twoje zdrowie!”, Cheers! 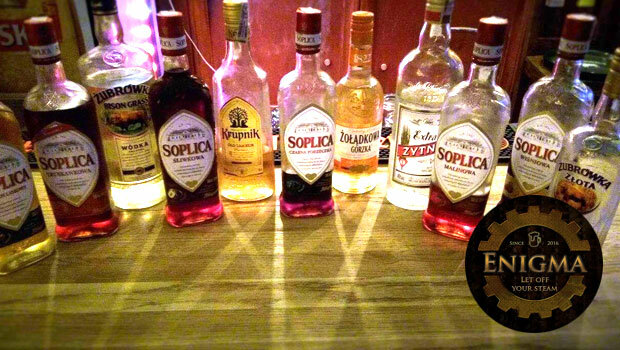 Wodka Café Bar is a Willy Wonka’s factory of Polish and international vodkas for men who like their spirits strong and their legs wobbly. 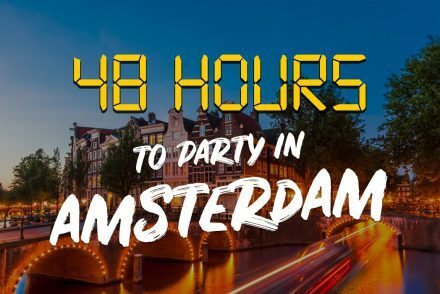 With a traditional vibe throughout, you can really soak up the local drinking culture in a land that claims to have invented Vodka (take that Russia!) and you never know, you might just find a new favourite vodka to drink back home. Yes. It’s the bar we’ve all been dreaming of. 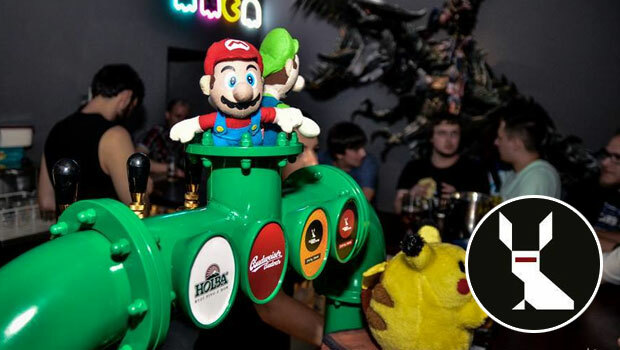 Cyber Machina is a stellar gaming bar where you can enjoy some of Krakow’s best cocktails, beers and vodkas while letting getting your greasy paws all over their controllers to play everything from retro-classics to the latest hits. It’s gaming, pub life and booze. What’s not to love? If music is what moves you (“rhythm is a dancer…”), making you the wielder of the holy AUX cable on road trips, then Alchemia is for you. 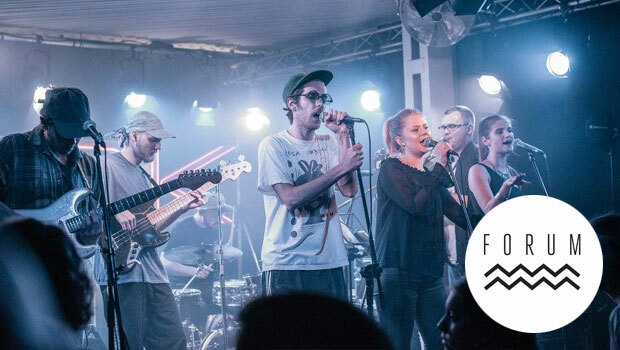 Krakow’s best bands and upcoming artists take to the stage while a great local crowd of similar music minds tap their feet and sip Alchemia’s brews. Top place for proper music fans. D’ya like jazz? D’ya want to like jazz? D’ya want to not like jazz but have other people think you do? 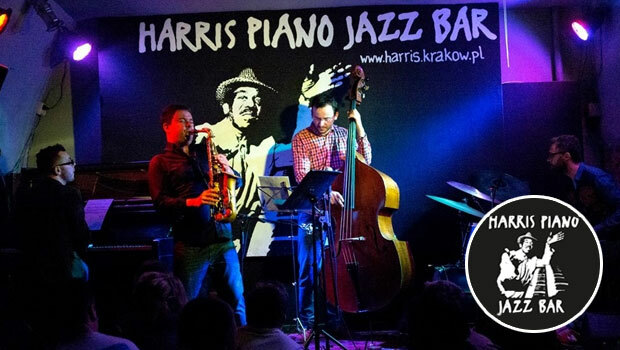 Harris Piano Jazz Bar is what you need, friend. 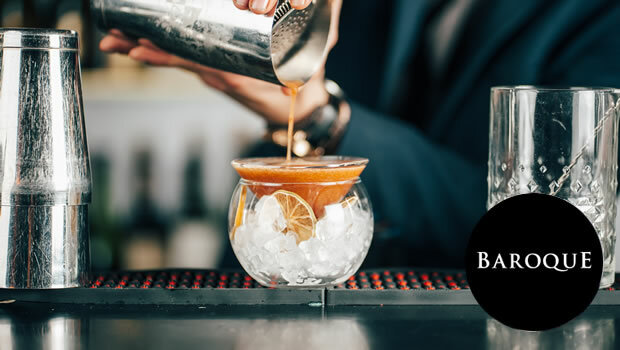 Arrive, order an Old Fashioned at the bar and get lost in the rhythm while feeling totally cool. 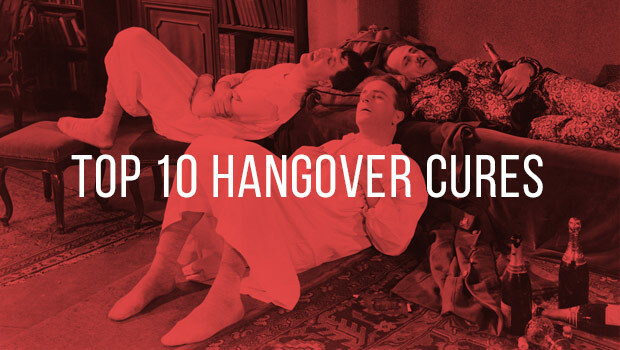 Like Ryan Gosling in La La Land, but with more alcohol and less dance routines. If we were betting men, we’d bet that you probably like a beer or two. Which is why we also bet that, like us, you’ll fall in love with CK Browar on first sight. 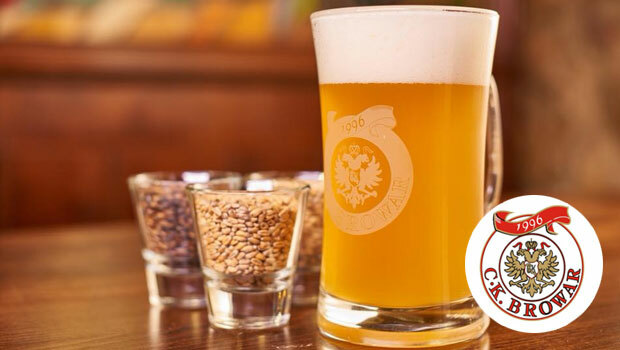 It’s essentially a shrine to all brews great and small, with Krakow’s best selection of Polish beers to make your bearded inner hipster all kinds of happy. Plus, if you’re up for a challenge then there are giant tubes of beer to be had. The elusive Mercy Brown is that very special kind of bar where you come for one drink but end up leaving to go get breakfast. 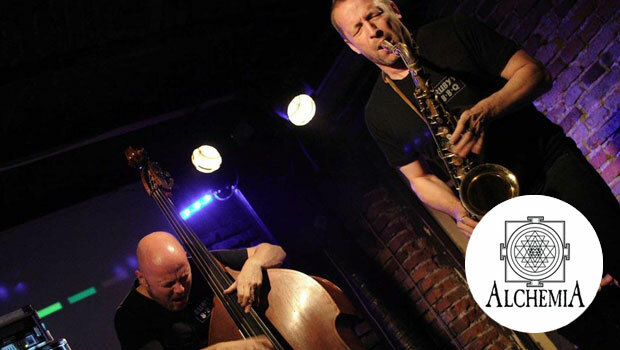 Maybe it’s the man-cocktails, perhaps it’s the stylish New Orleans-inspired atmosphere or it might just be the cool live bands, it’s one of those places that never has an off night. Perfect for a big weekend. While some men shy away from cocktails, here at StagWeb we say, they’re the best thing since sliced bread (with a burger and cheese inserted). Booze with added booze, how can that not be right? But fine cocktail mixing is an art form and Sababa have perfected it. With the funky Instagram friendly interior and knowledgeable barmen who know liquor like Lewandowski knows the six yard box. Top drinks for a top night. 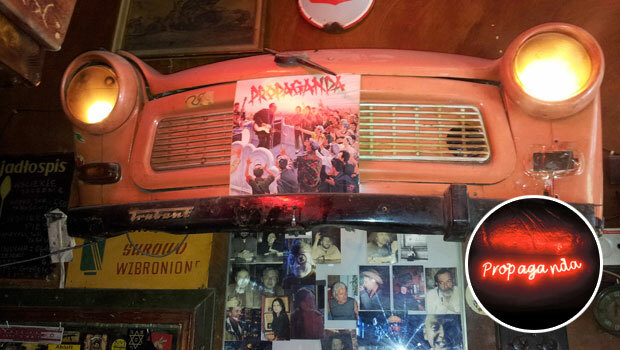 There’s a car crashing through the wall, it’s exactly the kind of crazy bar you’d hope to find in Krakow. Pub Propaganda is a completely unique place to quench your beer-thirst with a truly impressive range of weird artefacts and weirder drinks to keep you amused until the early hours of the morning. When in Rome and all that. 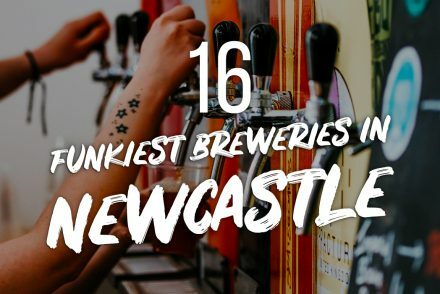 The boffins behind Pub Enigma have created a kickass bar that’s devoted to all things steampunk and by the giant goggles on our head, we love it. 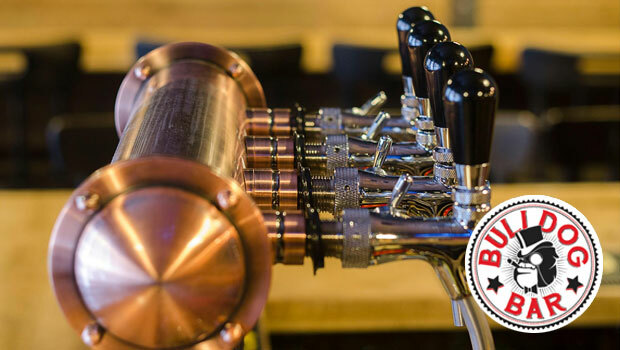 The perfect place to blow off steam, the bar has a laid-back, industrial feel and drinks that look as though they’ve come straight from some mad inventor’s lab. It’s the bar that rocked! 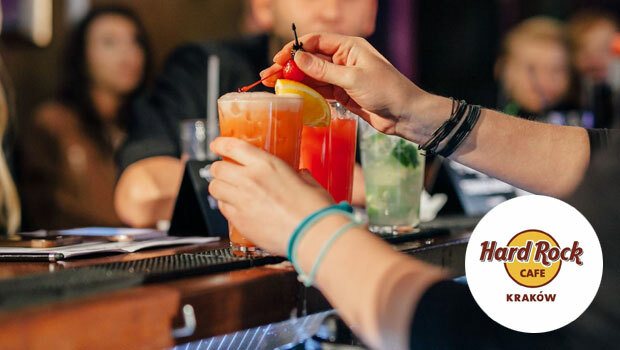 Hard Rock Café is legendary across the world and even they couldn’t resist Krakow’s boozy charms, setting up a simply epic rendition of their hit bar in the UNESCO World Heritage Market Square. The walls are lined with rock ‘n’ roll memorabilia, the ceiling is made of drum cymbals (no really) and the crowd are up for a good time. Tonight’s ‘gonna be a good night. 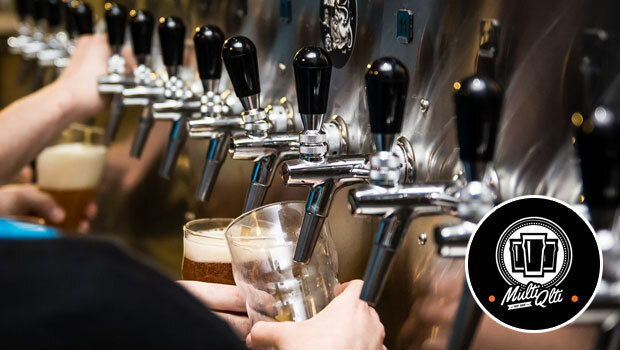 The craft beer revolution has arrived in Krakow and Multi Qlti Tap Bar are at the very forefront, waving their lager-soaked flag and rallying the ale-swilling masses behind them. 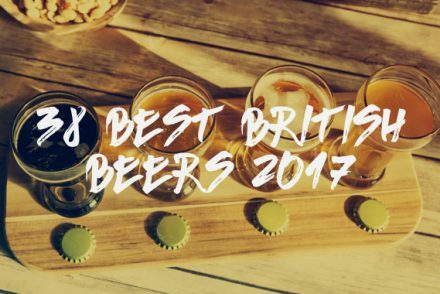 With a massive range of brews from across Europe, this is the perfect bar to massively up your beer hipster credentials as you get to sample the continent’s finest independent booze before it makes its way to Britain. You aren’t about ‘loud’ bars. You’re about bars that let you think about what you’re drinking. 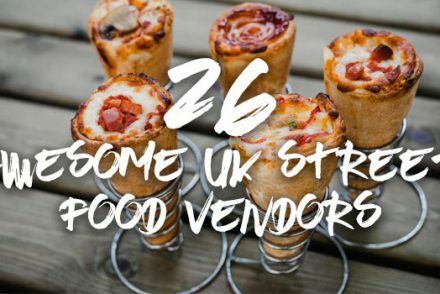 Bars that’ll serve you pizza while you and your mates put the world to rights. You need FORUM. A cool, modern bar that’s no frills, no fuss, no hassle, all chill. 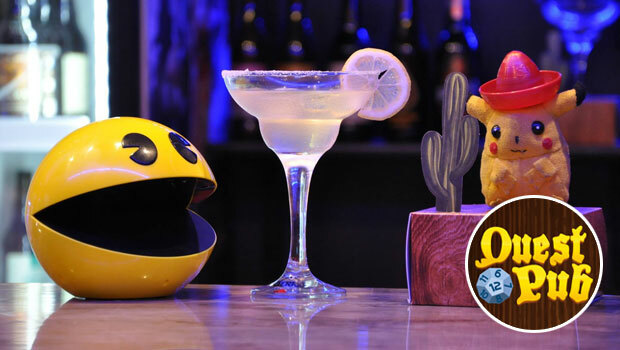 Sit down, unwind and let the stresses of the city blow by as your taste buds do their happy dance. Perfection. Football Heaven. 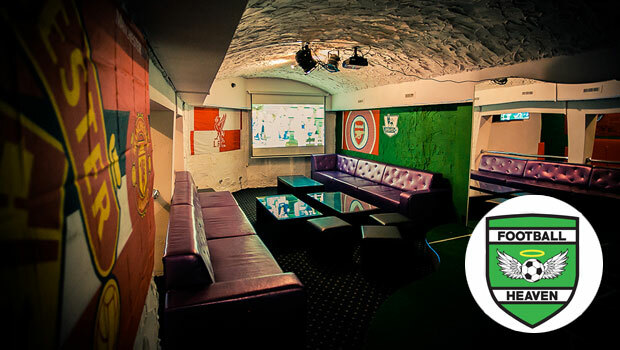 It’s real, it’s in Krakow and it’s somewhere that every self-respecting football fan has to visit. 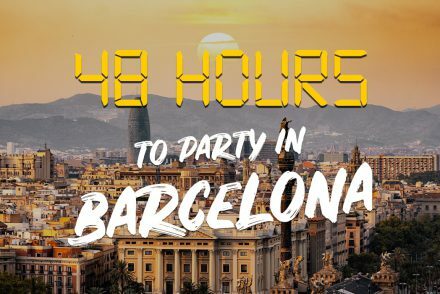 Showcasing the biggest matches on large screens daily, this bar is packed with footballing memorabilia including scarves, flags and crests of Europe’s biggest clubs (not you, Leeds). There’s even a mini futsal style pitch if you’re feeling particularly inspired. If James Bond were to order his ‘shaken not stirred’ here in Krakow, this is where he’d order it. 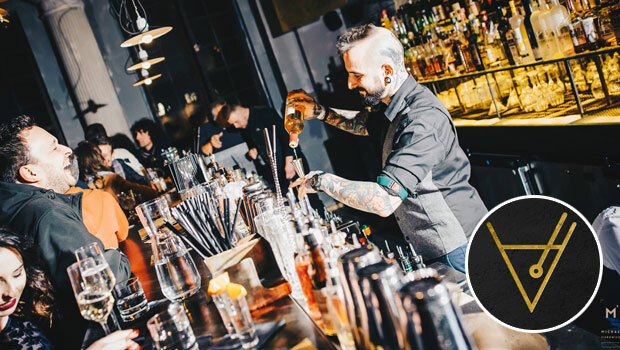 Baroque is a luxury cocktail bar for gentlemen who appreciate the finer things in life as well as the brilliant sounds of Krakow’s best up and coming music acts. Throw on a jacket, fix up, look sharp and prepare for one of the city’s best nights out. Big food, big parties and big beers. We approve of everything that the Bulldog Bar stands for. Leave all your worries at the door and embrace the good vibes as the friendly neighbourhood feel of this popular bar takes over. 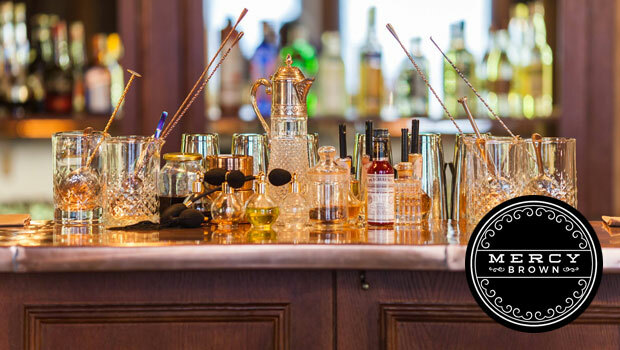 There’s also some brilliant cocktails to be sampled and don’t be surprised to catch the odd bulldog in here either. We should all give ourselves a bit of nerd time occasionally. Quest Pub would have you fill that time with fantasy role playing adventures, board games, dice of many sides and more beers than a Hobbit stag weekend. If you’re brave enough you can even take on the local pub quiz… although it might be a good idea to brush up on your Dungeons & Dragons knowledge first.